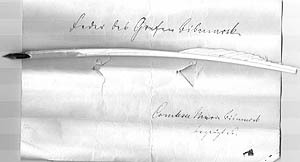 Ludwig Sterner, Reimchronik des Schwabenkrieges und Chronik des Burgunderkrieges (von Peter von Molsheim) mit den von Sterner beigefügten Anhängen: Zwölf hier ebenfalls unikal überlieferten politischen Liedern. Freiburg 1500/1501. 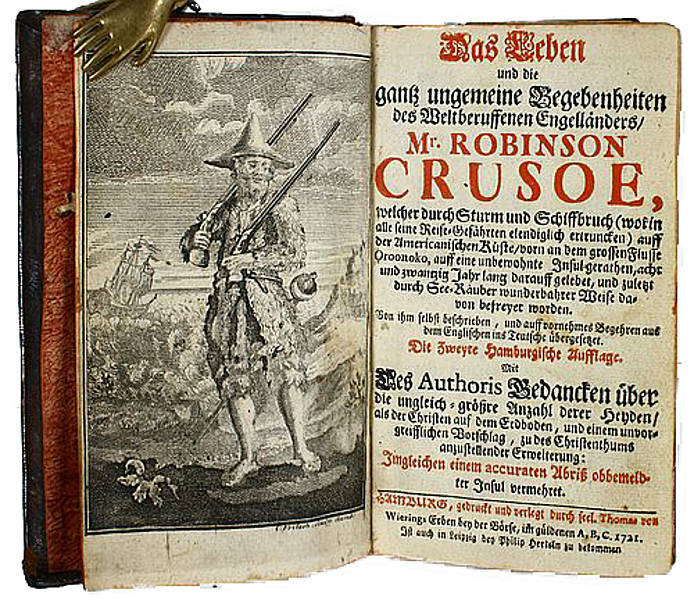 (Rhyming chronicle of the Swabian War and Chronicle of the War of Burgundy, with an addendum of 12, previously unpublished, political songs). 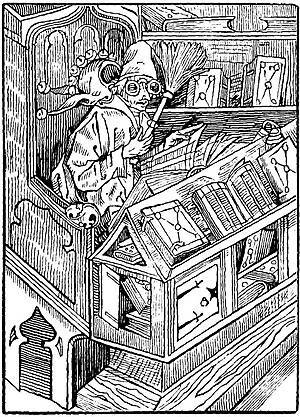 Giovanni Battista de Pian, Alphabet Pittoresque. 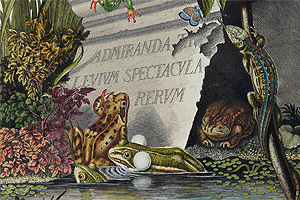 26 chromolithographic plates by Leopold Müller, Johann Höflich and Matthias Rudolf Toma. 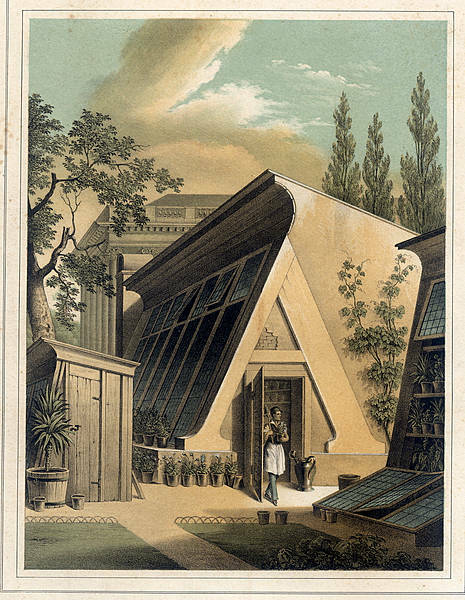 L. Müller, Vienna, 1842/44. Pernambuco / Brazil. 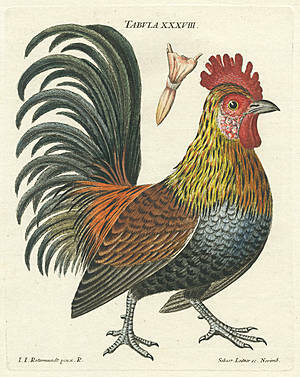 Handcoloured copper print from Caspar Barlaeus’ »Rerum per octennium in Brasilia«, Johannes Blaeu, Amsterdam 1647). 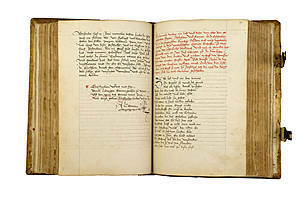 (Antiquariat Norbert Haas, Bedburg-Hau, € 3200,-). 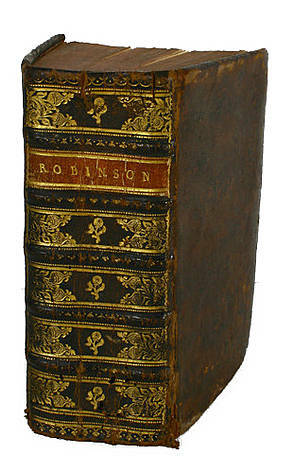 Daniel Defoe, Robinson Crusoe. First German edition, translated by L. F. Vischer. Hamburg. 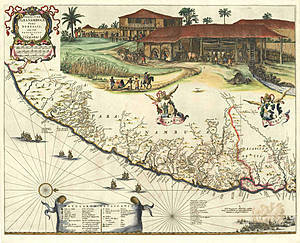 With a map of Crusoe’s island. Hamburg 1720/21. Paul Klee, Invitation card to the lantern party of the Bauhaus in honour of the Summer solstice on the 21st June 1922 in Weimar. 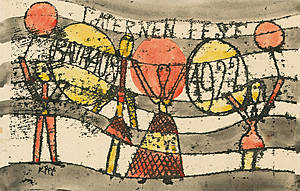 Hand-coloured by Paul Klee. Nicolaus Wollick de Serovilla, Opus Aureum. 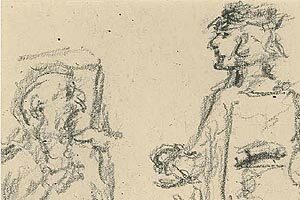 Treatise on music from the Renaissance. 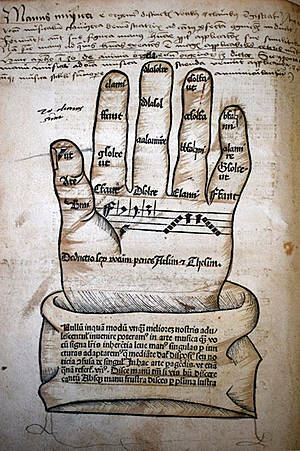 Quentel, Cologne, 1501. 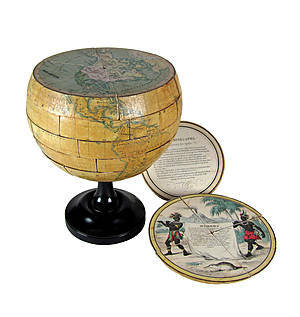 Terrestrial globe puzzle. 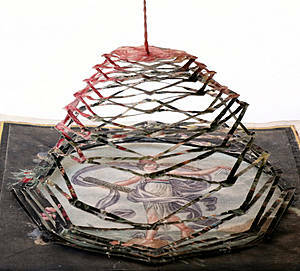 A three-dimensional wooden puzzle in 38 parts, covered with a chromolithographic map of the earth. Max Ernst, Paysagiste III. 1966. 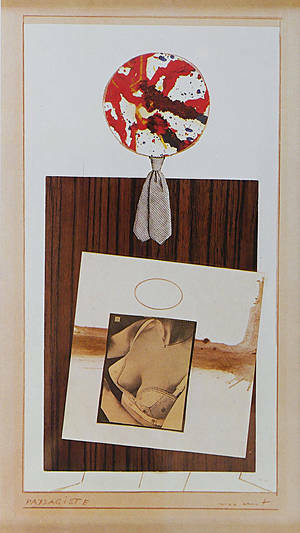 A »Loplop Présente« collage, designated and signed. 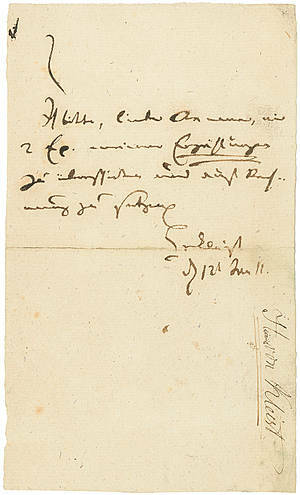 Heinrich von Kleist, handwritten and signed card. Berlin 1811. 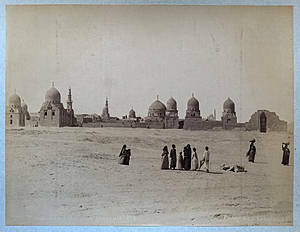 Photographs of Egypt. Album with 87 pictures of landscapes, city scenes and landmarks, taken ca. 1890–1900. Sebastian Brant, Das Narrenschiff. (Ship of Fools). 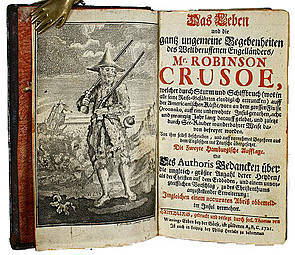 Third German edition with woodcuts by Albrecht Dürer and others. Basle 1499. Rainer Maria Rilke, Das Marien-Leben. 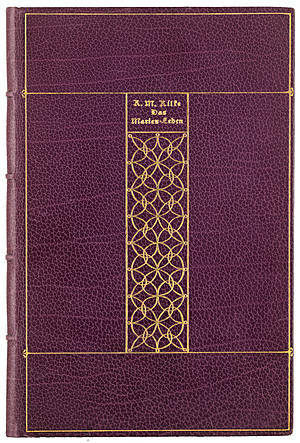 Limited edition in a purple maroquin binding by the Weimarer Kunstgewerbeschule after a design by Henry van de Velde. Insel-Verlag, Leipzig, 1913. J. C. Schaeffer, Elementa ornithologica iconibus vivis coloribus expressis illustrata. 70 handcoloured ornithological copperplates. 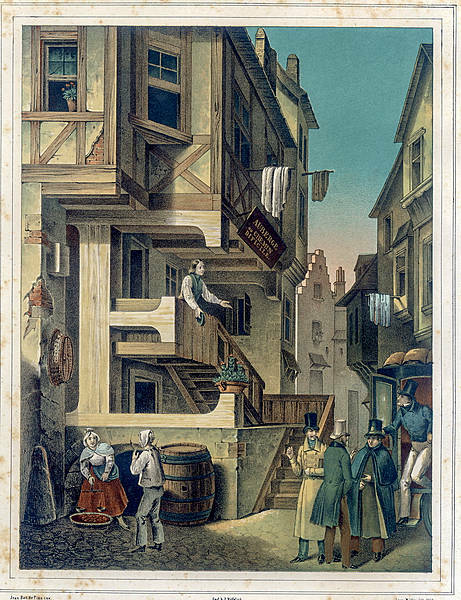 Weiß, Regensburg, 1774. 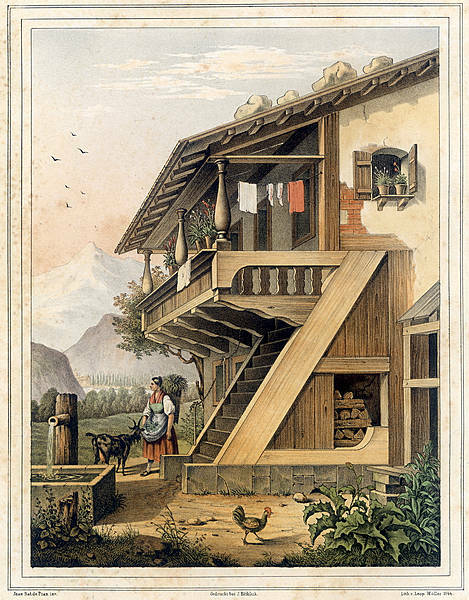 Contact: Irene Ferchl, Public relations officer for the Verband Deutscher Antiquare e.V.